Classes are now and will be held each Friday from 6-8pm. Email [email protected] for more information. 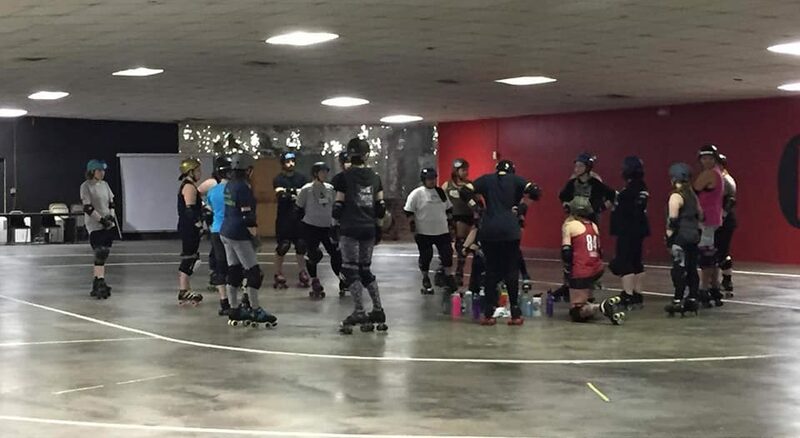 WFTDA/USARS insurance coverage REQUIRED before skating.